Landlords are property owners, they don’t necessarily need to be house owners. Landlords can own building, commercial areas, farms to even lands. A landlord’s business is to get his properties for lease no matter what property that is. In Dubai, most properties can either be plazas or buildings that are perfect for dining tourism and business. The only problem is to find the perfect tenant that can give them profit and won’t give them a headache. Tenants aren’t just simple people looking for a house to live. Tenants can also be people that are looking for a place to put up their business like restaurants, malls, office to even a warehouse for their inventory and distribution center. Tenants generally have three things that they look for in a place for their plans and that is location, space and a landlord that’s not a pain and won’t hinder them to do what they have to do for their plans. Insert property management: Landlords look for tenant and tenant are looking for properties, each people or party has everyone needs. For landlords, they can try to list their property for lease and even seek expert help with the help of property professionals and so as the tenant, but with all the hassle that comes with it, is it really worth the time and effort? If you want everything to be laid out for you without a migraine, a property management is the solution. They have the means: These guys have a vast network that you can use to your disposal. If you’re a tenant your properties will be leased in no time or won’t be vacated for too long. If you’re a tenant, its going to be pretty easy as well since their vast networks can help you find, identify good places to do your business and will even do the hard work for you in getting the best deals. Pretty convenient right? They have other services as well: From inventory, EJARI registration, lease notices, maintenance support to even performance statements, these property managements have everything that you will ever need. Why go for all the trouble that’s not worth your time and effort when you could be doing something else that can be more productive and give you more value for your. 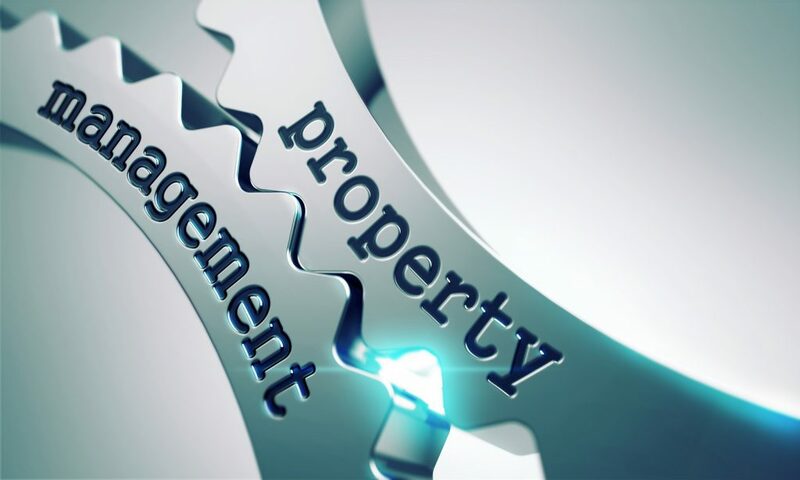 When it comes to either finding tenants or landlords, property management can make everything easier for you in every way possible. Dubai has always been perceived as this place where people are able to experience success. Its not just reliant on oil but also is tourism. People got these places for business, for education, for medical reasons to even culture. 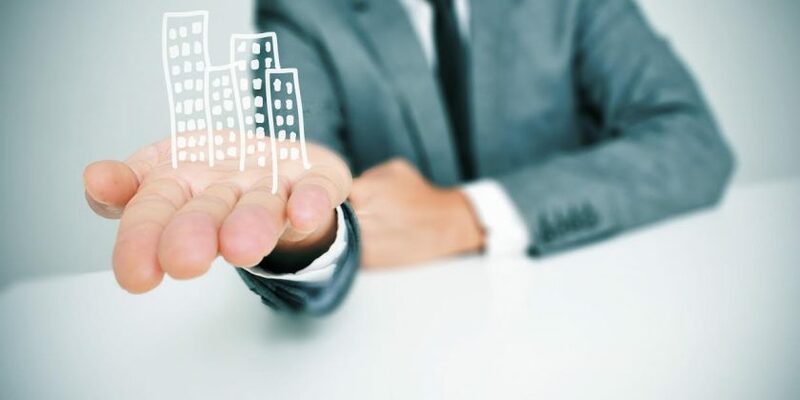 There are many reasons to visit and do business in Dubai, this is the reason why many landlords have put up various properties for various tenant needs. If you’re a landlord that wants a hassle free transaction and tenant and if you’re a tenant that wants to get the perfect place for the best deals and not to mention a reasonable landlord, hire a property management in Dubai. Why Hire A Property Management In Dubai 0 out of 5 based on 0 ratings. 0 user reviews.